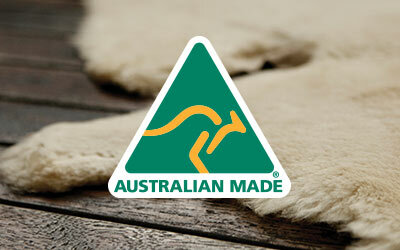 See our range of 100% real Australian sheepskin and Australian made boots and slippers for men here. Choose from our range of sheepskin boot styles such as mid height, low and high, in a selection of classic colors including black, tan and brown. Our Australian made sheepskin boots and slippers for men are made using natural materials of superior quality, and our sheepskin is water resistant so you can wear our sheepskin boots for guys all year round. 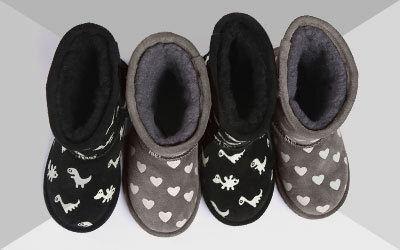 We pride ourselves at EMU Australia on creating the best quality sheepskin boots and slippers for men. We use only 100% real Australian sheepskin and we’re proud of our Australian made range of sheepskin boots and slippers for guys. Our materials are natural and we take inspiration from the beautiful Australian landscape when creating our products. Our 100% real Australian sheepskin is really breathable, so it keeps your feet warm and cozy in the colder winter months, but it also wicks away moisture meaning our boots and slippers for men are also ideal for wearing in warmer summer months too, since they leave feet cool and dry. And our sheepskin is also water resistant, so our boots will also protect your feet from winter or summer drizzle. They’re also perfect for traveling since our sheepskin boots can be worn whatever the weather, and they’re also super easy to slip on and off, ideal for planes and airports. Our Australian made sheepskin boots for men are fully lined with Australian wool and sheepskin for a slice of everyday luxury.